A plant that can add great structure when in flower Acanthus mollis (also known as Bear's breeches or Oyster plant) have attractive tall flower spikes that are long lasting and provide some height in the border. 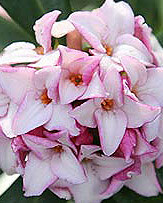 The flowers are white and a muted purple with upward of 40 flowers on each spike, they will appear from the lower part of the flower spike, opening progressively. 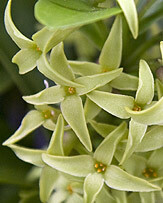 Foliage is glossy deep green, deeply cut and attractive. 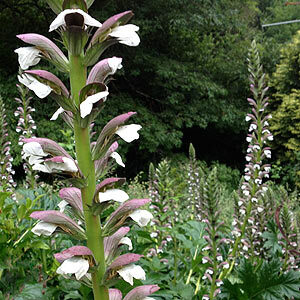 Is Acanthus mollis invasive ? It will self seed and could be a problem if left, however plants are easily removed and if you deadhead before seed set you should not really have any problems. 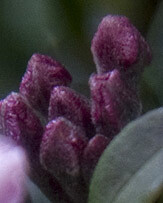 In warmer areas they will self seed readily, in cooler climate they tend not to. 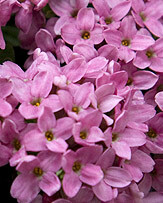 Although they grow well in full sun, these are a shade tolerant perennial plant that will also cope well with dry shade. 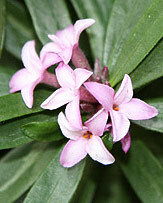 However in deep shade many gardeners find that Bears breeches have problems and are not flowering as prolifically as they wish. Acanthus mollis send down long tap roots which makes then tolerant of dry conditions, they do not cope with waterlogged soils. Easiest from offsets best removed when they are small so as not to damage the tap root. 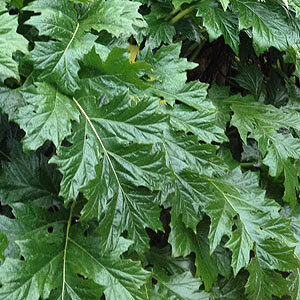 Plant Acanthus mollis away from plants that are easily crowded out.